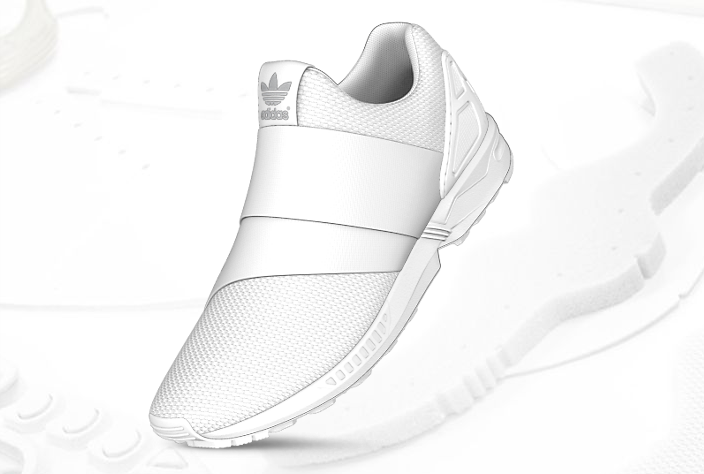 The exact point where high style and accessibility cross. 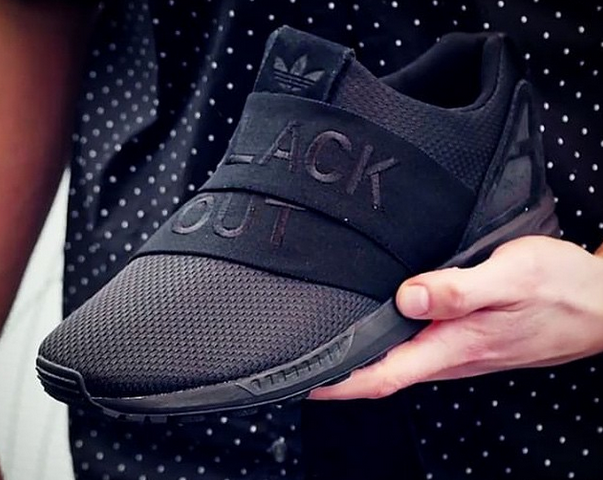 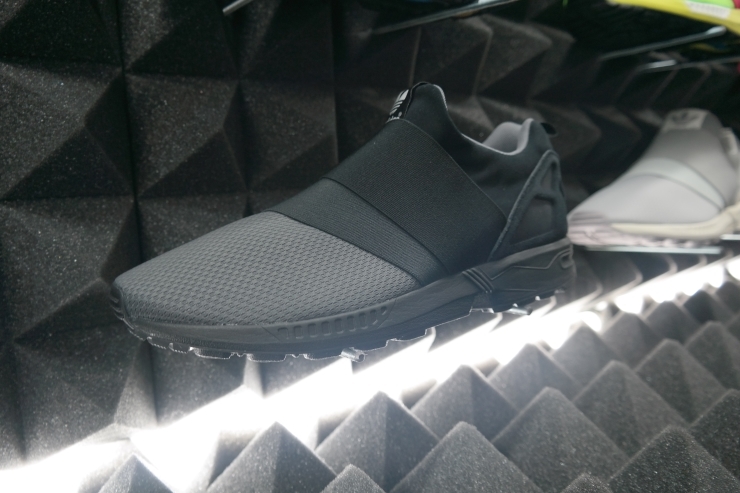 The mi adidas ZX Flux Slip On first made a splash when sample pics appeared in social media branches with just enough information to tease our hearts and imaginations with anticipatory excitement. 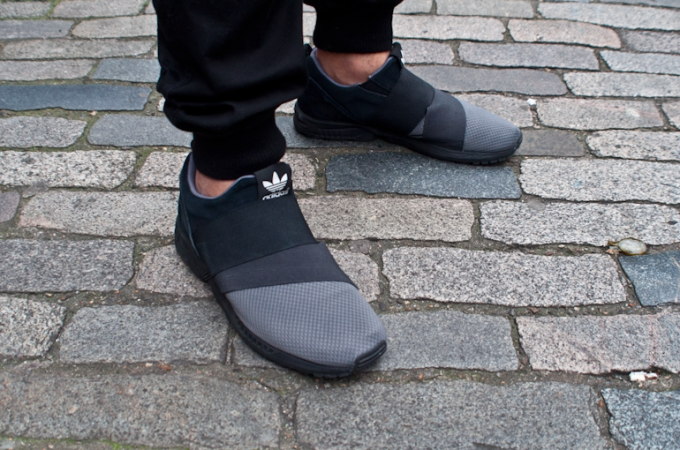 A comfortable, lightweight ZX Flux base was being married to two semi weaved mid foot straps that screamed higher fashion. 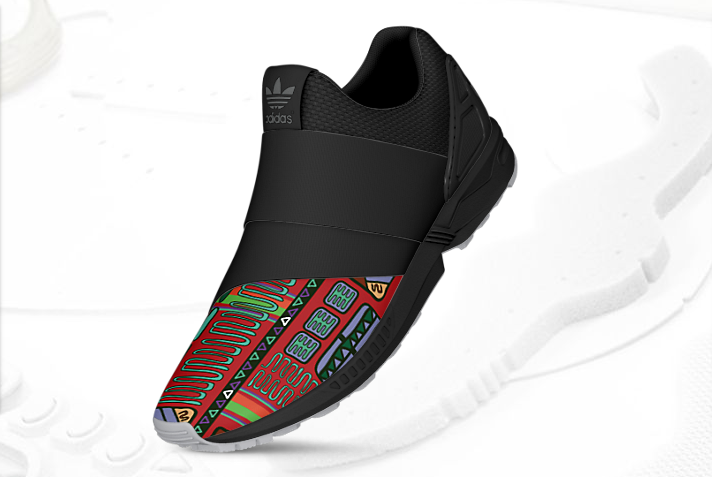 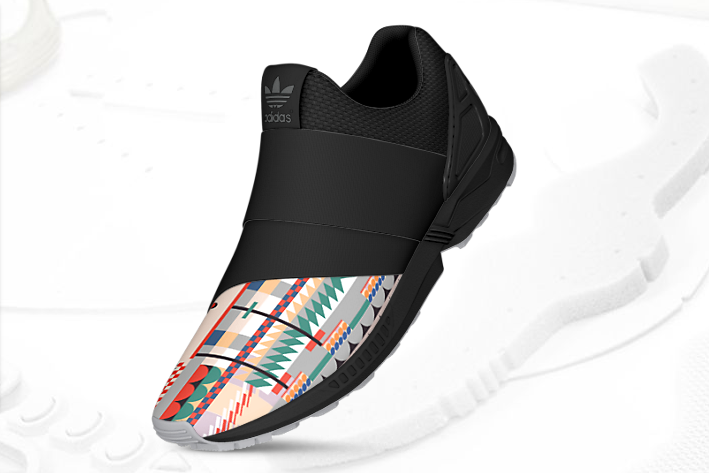 To kick it up one more notch, the ZX Flux Slip On is made available in the customizable mi adidas options with special Graphics of the World patterns. Offering three designs for three different regions (Asia, Africa, and Latin America) and priced at an affordable $130 off adidas.ca, this shoe is the answer for all those wanting to dip their toe in the Y-3 pool without having to ball out wallet wise. Follow this LINK to design your own mi adidas ZX Flux Slip On and be sure to share your creations by tagging #TheBragAffair.